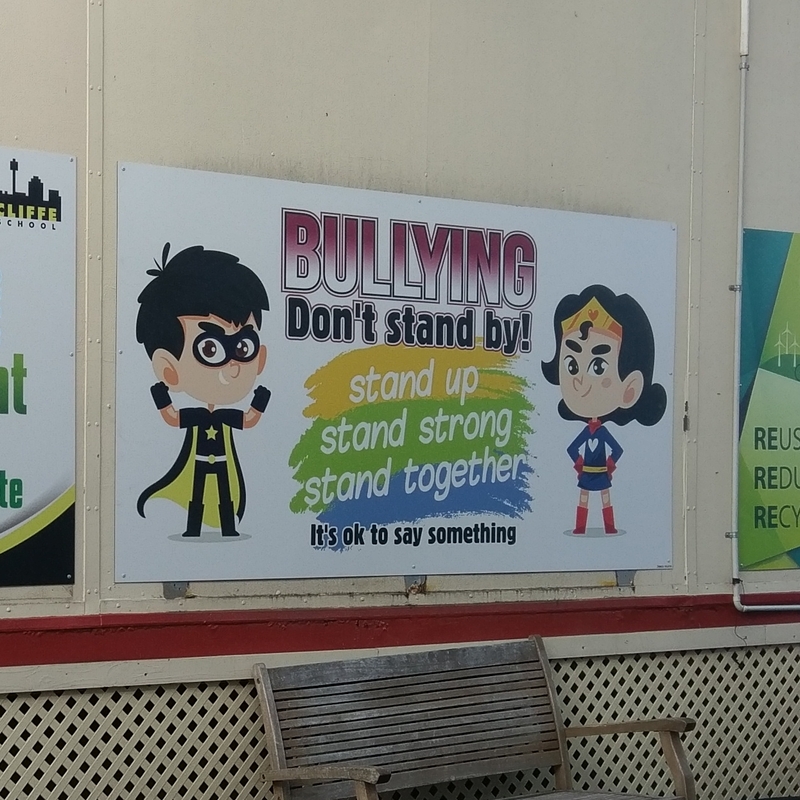 Stay on top of important messaging opportunities on school buildings to remind students of what is expected and to let visitors know your school values. 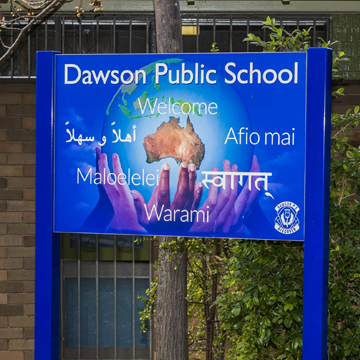 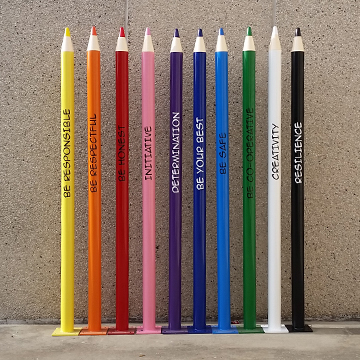 School value signage is more popular than ever because principals realise the learning potential and practicality of strategically placed, positive reinforcement messages around their schools. 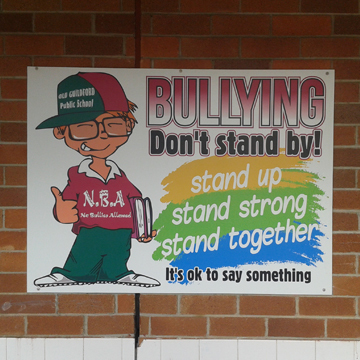 Students are reminded of educational and social values available to them. 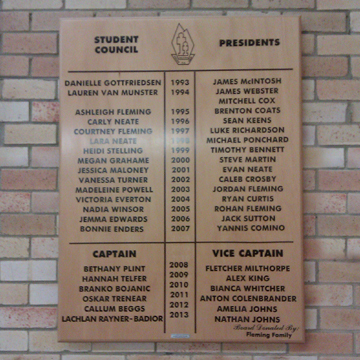 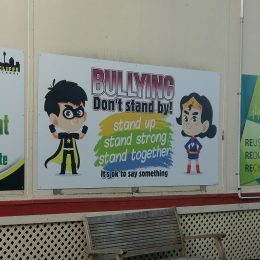 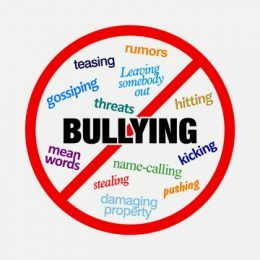 Signpac consultants are experienced in advising principals on placement, sizing and styles of anti-bullying signage. 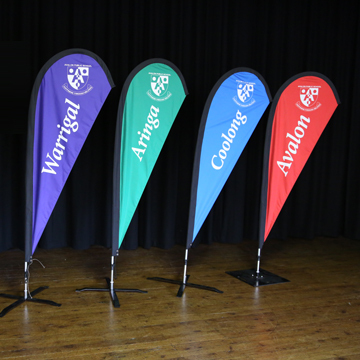 Call us today to find out about our free signage audit service for your school.